How soon? How about next week? Eric “ConcernedApe” Barone had posted on the PlayStation Blog and on their official website that Stardew Valley will be released for the PlayStation Vita this month. A lot of players are asking for the Vita port, and publisher Chucklefish gave them what they wanted. Stardew Valley will be a cross-buy, so if you purchase the game on the PS Vita, you’d automatically get it on the PlayStation 4 as well. And the people who already has the PS4 version of the game will be able to download the PS Vita version as well. 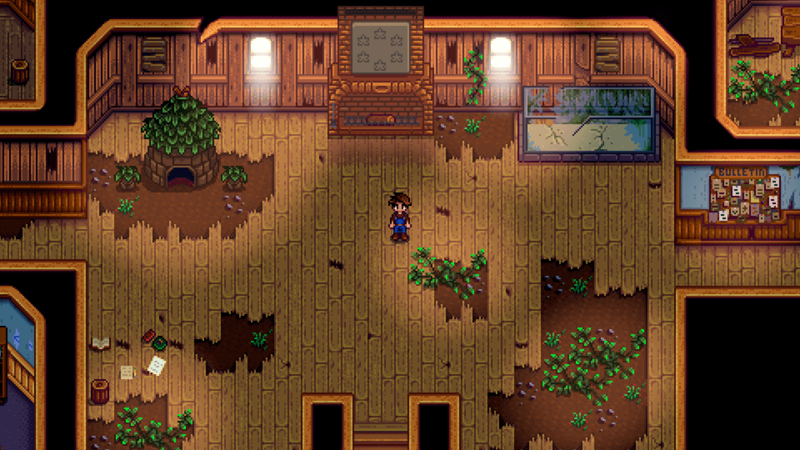 If you like farming simulations as an alternative to all the action-packed games being introduced in the market, then Stardew Valley might be a good pickup for you!